Prior authorization is an important element of medical billing and RCM. It is basically a health plan cost-control process requiring providers to obtain approval before performing a service to qualify for payment. Health insurers frequently require prior authorization for pharmaceuticals, durable medical equipment and medical services. It is one of the most exhausting and difficult components in the entire revenue cycle. It can interrupt workflow, tie down in-house resources, and cause severe disruptions to the medical billing process. It is also a time-consuming process that can robprecious hours from your schedules. Considering the current scenario,Prior authorization is overused and the existing processes are too difficult. Due to its widespread usage and the significant administrative and clinical concerns it can present, prior authorization is a challenge that needs to be addressed through a multifaceted approach to reduce burdens on physicians and patients. The inefficiency and lack of transparency associated with prior authorization cost physician practices time and money. The lengthy processes may also have negative consequences for patient outcomes when treatment is delayed. In the current managed care environment, an increasing number of prescriptions are being denied by plans, requiring prescribers to complete prior authorizations. This process is highly disruptive, time consuming, and often leads to denial without any relevant clinical review. Plans are making PA forms more complex and are changing them frequently. 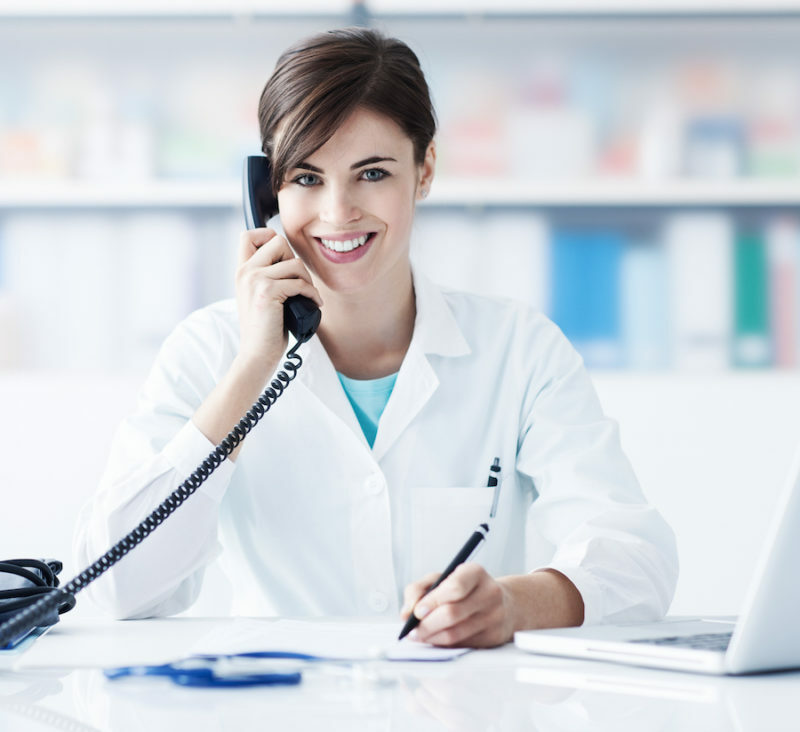 When a call to a plan is required, it is common for a prescriber or their staff to spend several minutes on hold before ever speaking with anyone at the plan. 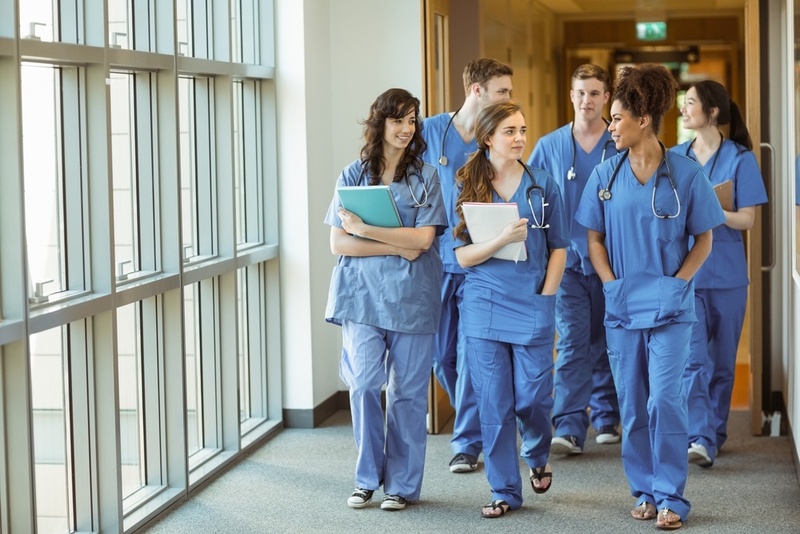 Nurses, practice managers, or other staffs who are charged with completing and submitting PA forms find the process to be confusing, time-consuming, and frustrating. Look at how many prior authorizations each of your payers required during the past year, and consider dropping them if the payer’s reimbursement rates don’t justify your time spent obtaining the authorizations. 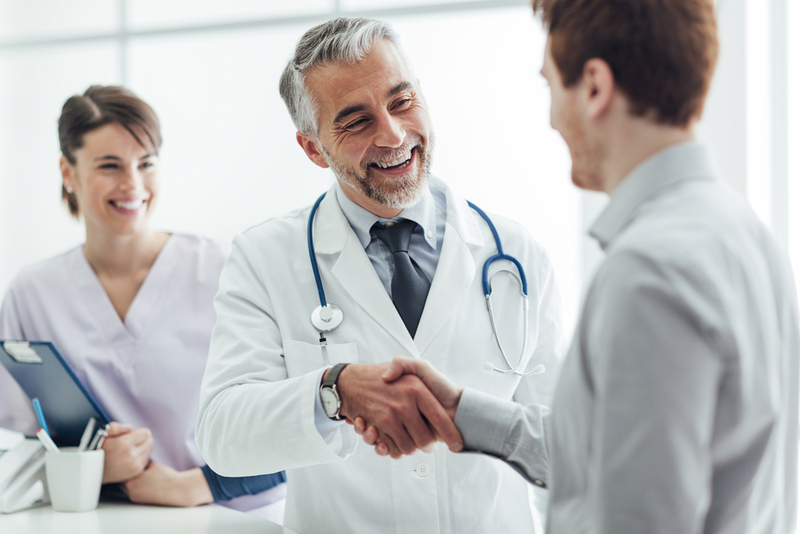 If you’re in a multi-site practice, designate one or two individuals to handle prior authorization for the entire practice. Make sure those individuals have access to patients’ records and providers’ notes from throughout the practice. Make sure you are following recommended treatment guidelines before ordering a high-cost procedure for a patient. Unless contraindicated, always start patients on the generic form of medication if one is available in the same therapeutic class. 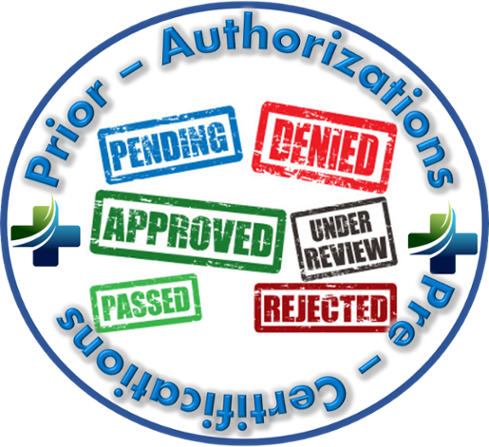 Make sure you’ve met all of the payer’s criteria before submitting prior authorization requests.